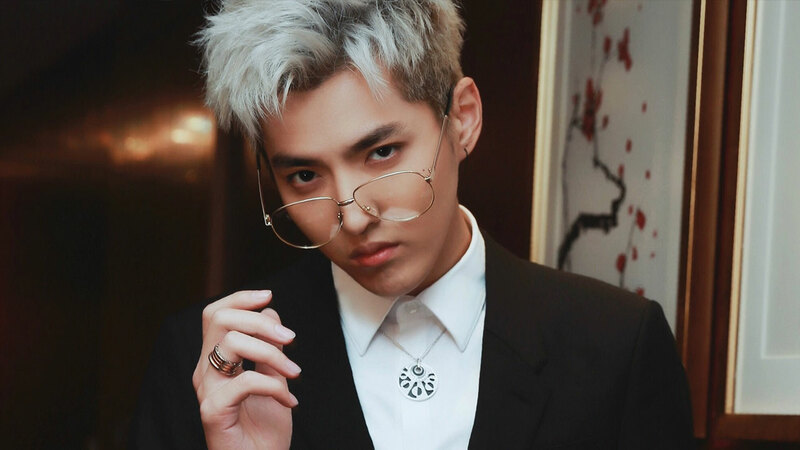 Kris Wu saved Burberry, how powerful is celebrity effect in China? Huge success can be achieved in China when a popular celebrity promotes a brand through celebrity endorsement. The case of Burberry is instructive. Burberry with its history of a hundred and sixty years has been endorsed by various British celebrities: Eddie Redmayne; Romeo Beckham, David Beckham’s second oldest son; Jamie Campbell Bower; and Leo Dobson. However in 2016, Burberry’s China sales revenue and profits were declining; the brand’s performance was way below that of LVMH, Kering, Hermès and other luxury brands. It was time for an imaginative move. In a post on its Weibo website on 14 October 2016, Burberry introduced Kris Wu (Wu Yifan) as its first non-British endorsed celebrity. That post was shared two hundred and sixty thousand times. The next month, Burberry launched its Kris Wu Selection series. By the end of December, Burberry’s retail income was up by over 20 per cent. Followers of Kris Wu through social media Weibo and WeChat sent Burberry’s official Weibo account above the one million subscriber level. Celebrities ‘create not only audiences and markets for themselves,¹ but also for all the commodities and brand images attached to them.’ Professor Ping Zhou of Jianghan University in Wuhan notes the rise of Chinese Internet stars, ‘characterized by their appealing content and personal charisma which attract large numbers of fans and in turn bring about the creation of a new business model.’² For example, Zhang Dayi, owner of a shop on e-commerce platform Taobao, successfully promotes her own brands of clothing. Finding a celebrity to endorse an overseas product has become a fast path to success. In May 2018 M-CC Network Interactive and Target China joined hands in a promotion of products for the China market—a novel approach to ‘open the China market through entertainment.’ M-CC Chief Executive Zhang Zhipeng stressed the need to focus on the core consumer groups born in the 1980s and 1990s—the Millennials, with their focus on video, entertainment, and the mobile phone. Their idea is to thoughtfully identify Chinese celebrities interested in promoting new Australian products and—relying on mutual trust and the judgement of the celebrity concerned—introduce likely new products. Target China has found that this process works. ¹Pringle, H. (2004) Celebrity Sells. Hoboken: John Wiley & Sons. Quoted in Driessens, Olivier (2013) Celebrity capital: Redefining celebrity using field theory. Theory and Society, 42 (5). 543-560.